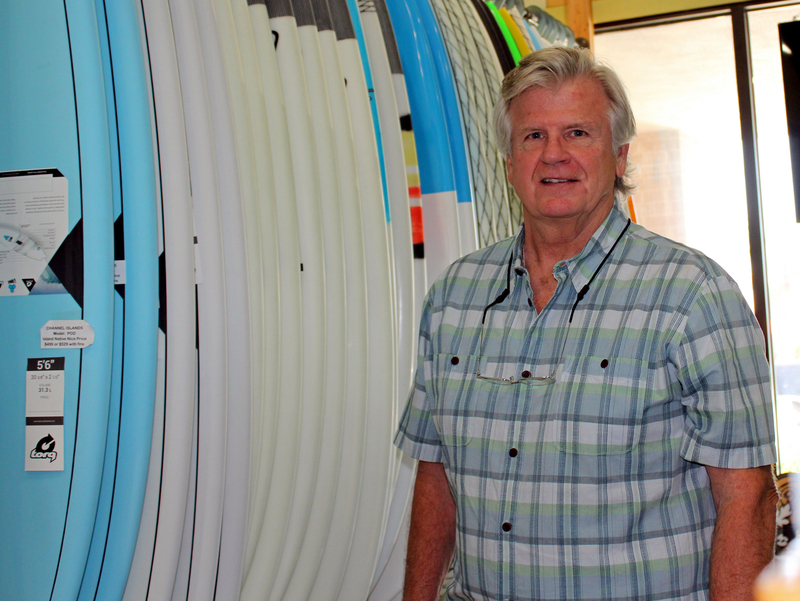 Today he owns and operates Island Native Surf Shop on South Padre Island, which he opened in 2003 when he retired. After college Schwartz lived in the Houston area where he had a successful career working in sales. He also started and sold several businesses. As he began to grow weary of a fast-paced corporate world, the lure of surf and sand enticed him to leave that behind for a more peaceful pursuit. So his search ended up on the familiar beaches of South Padre Island. With the help of a marketing company, Schwartz developed a business plan and designed the storefront that would become Island Native. 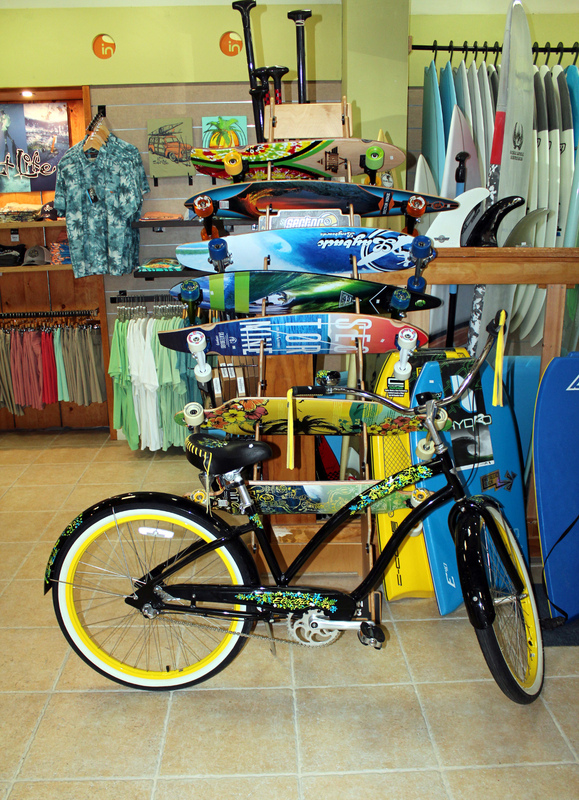 The colorful shop on Padre Boulevard is stocked with everything from beach attire for women, men and children to surfboards, stand-up paddle boards, skateboards and bicycles. 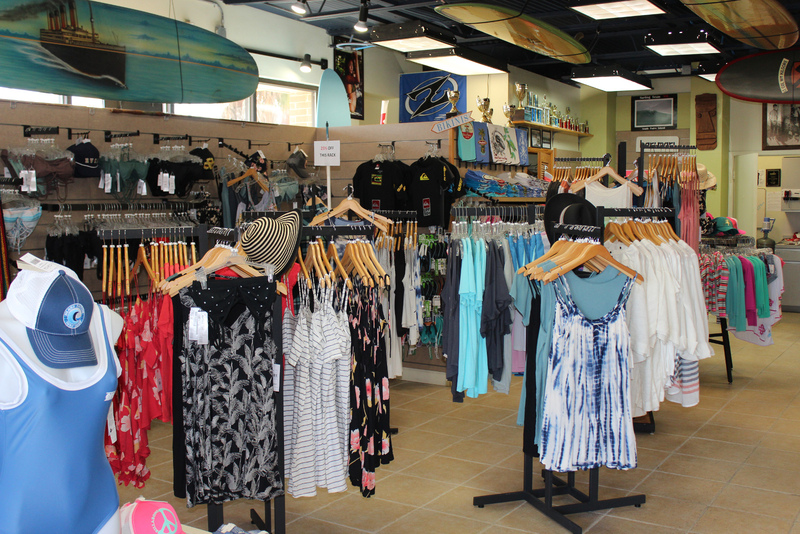 Island Native also rents surfboards and offers surfing and stand-up paddle board lessons by appointment for beginners as well as people who used to surf and want to get started again. But the retail aspect of the business is the shop’s bread and butter. 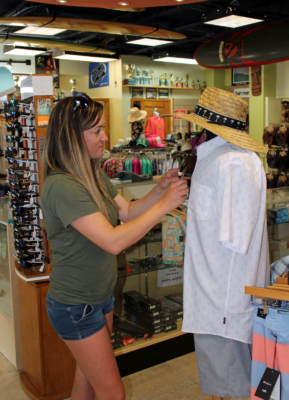 Active in the South Padre Island community, Schwartz can often be seen at city meetings that involve Island business and tourism. 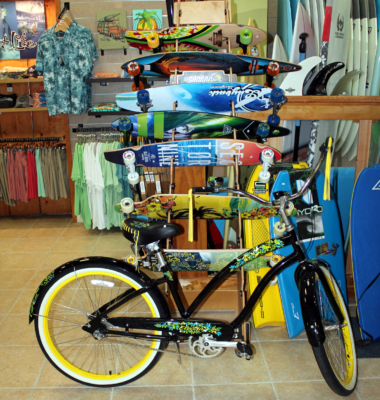 One of his more recent interests is the development of a skate park on the Island, an attraction he has advocated for years. 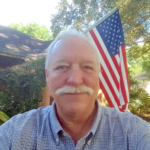 He serves on a committee working on the design and funding of the proposed park.